U.S. President Donald Trump has chosen Brett Kavanaugh, a politically connected conservative judge, for the U.S. Supreme Court, setting up a confirmation battle with Democrats as he seeks to shift the nation's highest court further to the right. 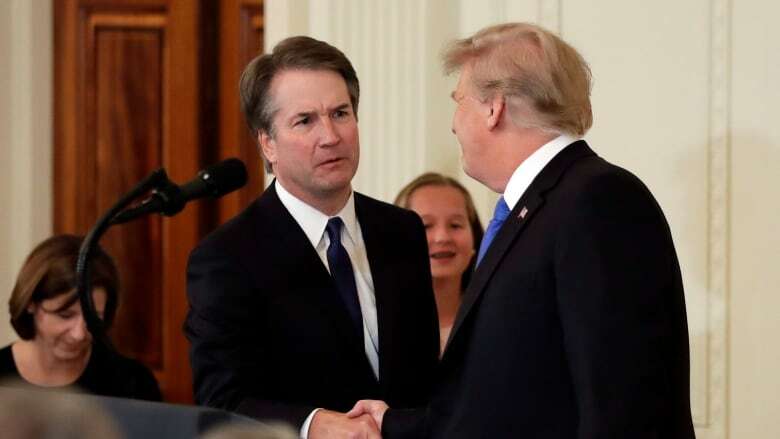 U.S. President Donald Trump chose Brett Kavanaugh, a politically connected conservative judge, for the U.S. Supreme Court Monday, setting up a confirmation battle with Democrats as he seeks to shift the nation's highest court further to the right. A favourite of the Republican legal establishment in Washington, Kavanaugh, 53, is a former law clerk for retiring Justice Anthony Kennedy. Like Trump's first nominee last year, Justice Neil Gorsuch, Kavanaugh would be a young addition who could help remake the court for decades to come with rulings that could restrict abortion, expand gun rights and roll back key parts of Obamacare. "For the last 12 years, he has served as a judge on the D.C. 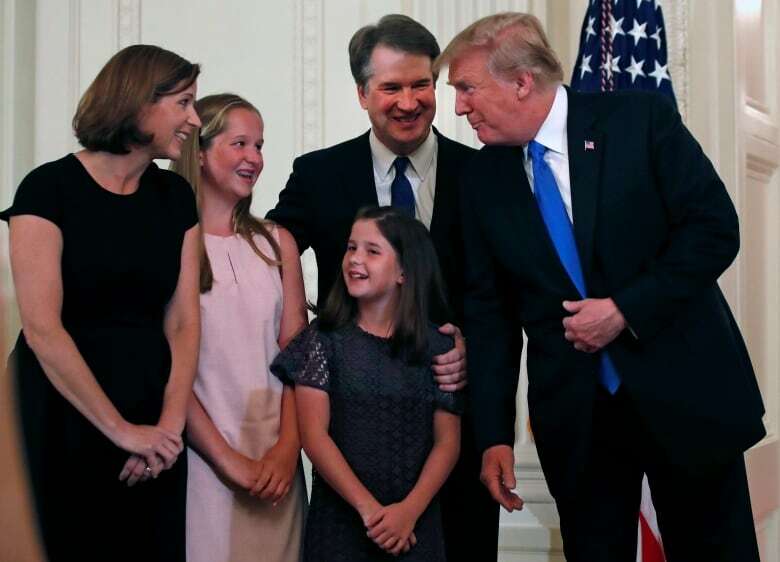 Circuit Court of Appeals with great distinction, authoring 300 opinions, which have been widely admired for their skill, insight and rigorous adherence to the law," Trump said as Kavanaugh stood nearby with his wife and their two daughters in the East Room of the White House. Republican Sen. John Neely Kennedy of Louisiana said he was bracing for a tough confirmation battle as Democrats focus on abortion. Kennedy, a member of the Judiciary Committee, which will get the first chance to question the nominee, predicted a "rough, tough, down in the dirt, ear-pulling, nose-biting fight." Kavanaugh is likely to be more conservative than Justice Kennedy on a range of social issues. At the top of that list is abortion. 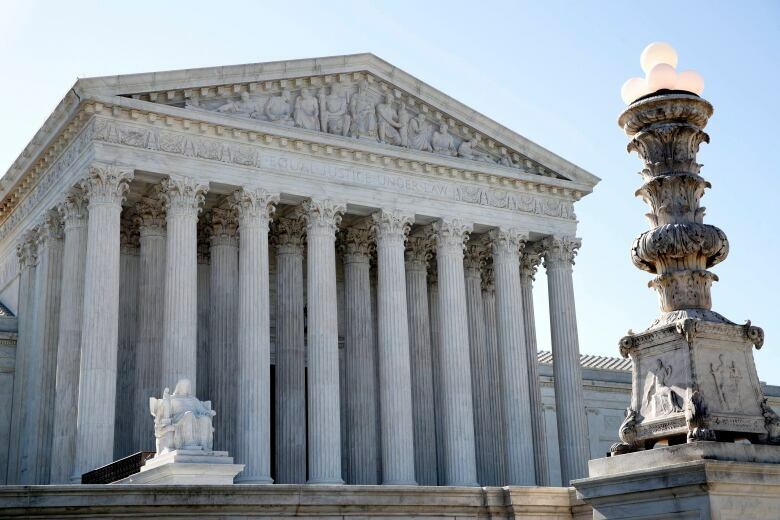 A more conservative majority could be more willing to uphold state restrictions on abortion, if not overturn the 45-year-old landmark Roe v. Wade decision that established a woman's constitutional right to abortion. While the U.S. president has been pondering his choice, his aides have been preparing for what is expected to be a tough confirmation fight. The White House said Monday that John Kyl, a former Arizona senator, would guide Trump's nominee through the gruelling Senate process. "I will tell each senator that I revere the constitution. I believe that an independent judiciary is the crown jewel of our constitutional republic," Kavanaugh said on Monday.